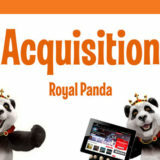 Leo Vegas buys Royal Panda in it's largest ever purchase. Leo Vegas has purchased Royal Panda for a reported fee of €60 m.
An additional maximum of €60 m will be paid in a 12 month earn out if the following targets are met. 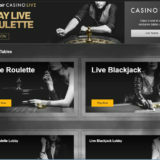 The company must achieve at least €50 m in Net Gaming Revenue (NGR). EBITDA of at least €15 m.
At least €34 m of NGR must be derived from the UK. 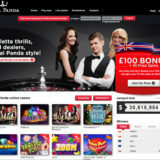 EBITDA from the UK must amount to at least €5 m.
The purchase of Royal Panda is in line with LeoVegas’s strategy to continue growing in regulated markets and represents the largest ever purchased they have made. It’s taken two years to find the right Company with the right people and culture. 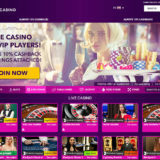 Inline with Leo Vegas’s expansion strategy. Strengthen their position in the UK. Adding another premium brand to the group. Efficient marketing and affiliate strategy. License in the UK and Malta. In house developed technology platform. Core market is the UK. Year on year growth of 61%. Estimated EBITDA of €3.2 m.
UK accounts for 50% of revenue. 65% of Revenue from Mobile Devices. Gustaf Hagman, Group CEO, LeoVegas said:. 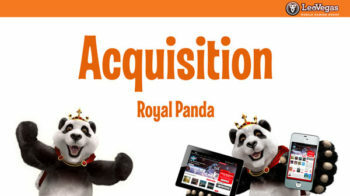 Leo vegas buys Royal Panda at a time when there is a lot of consolidation going on in the iGaming industry and this is unlikely to be the last we’ll see. 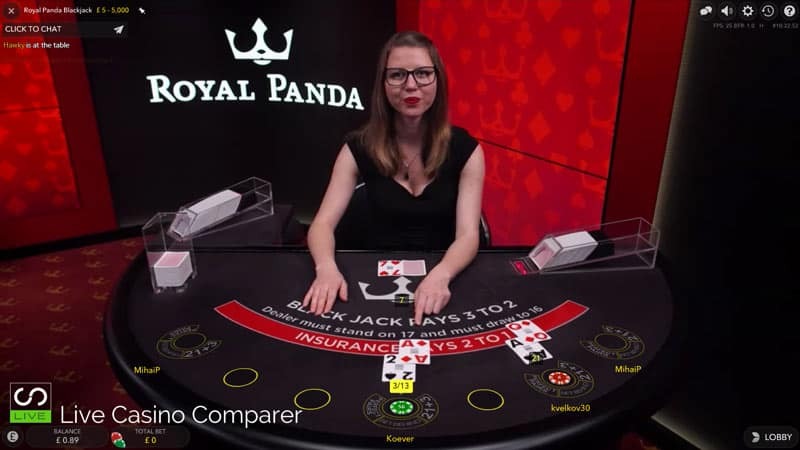 Royal Panda and Leo Vegas both have great Live Casino products, both with dedicated tables at Evolution Gaming. 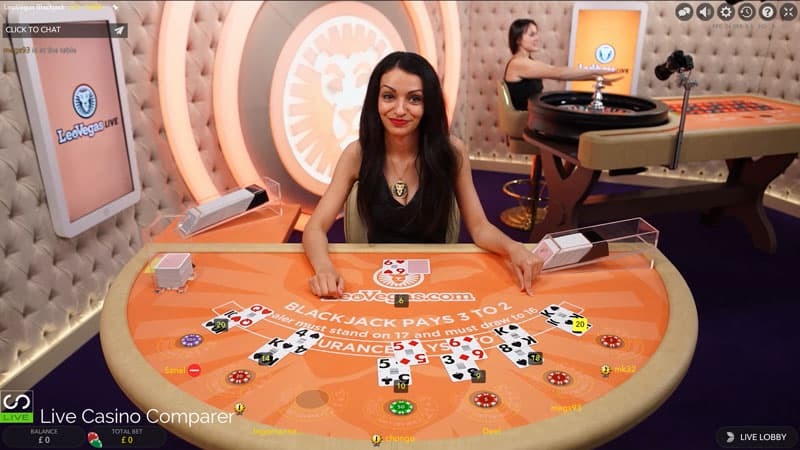 It will be interesting to see whether any consolidation will be performed on the live casino side, as there are definite synergies between the two therefore opportunities for cost savings. I very much hope that we see the two branded areas retained.